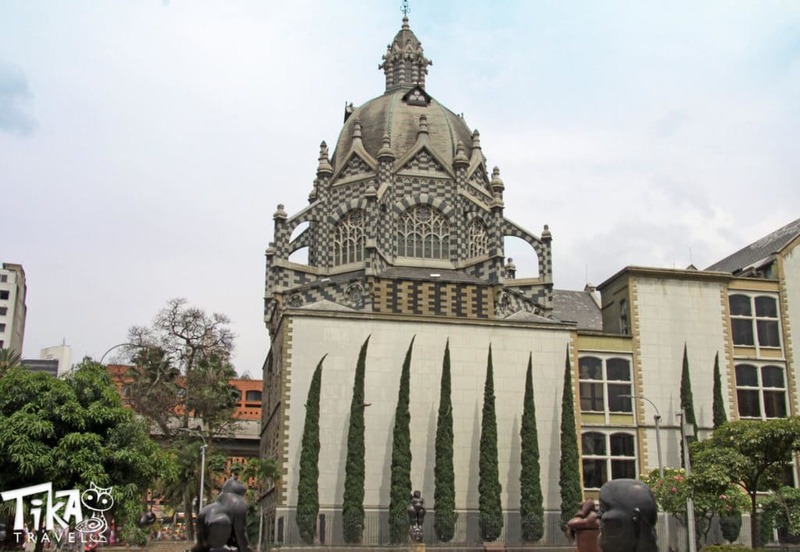 Walk around Medellin’s heart “El Centro” and get to know everything about the second largest city in Colombia. 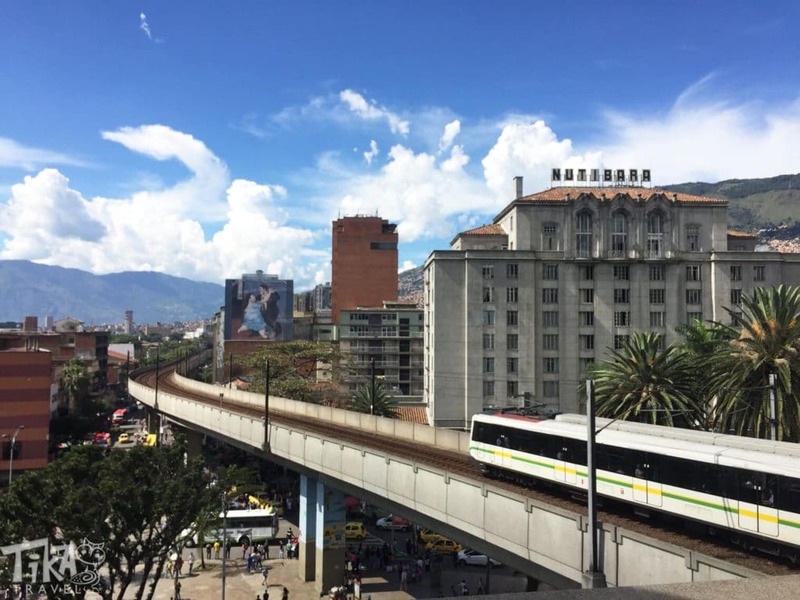 The Medellin City Tour will take you to the most important places in downtown. Put on your most comfortable shoes, get your sunglasses and a bottle of water. 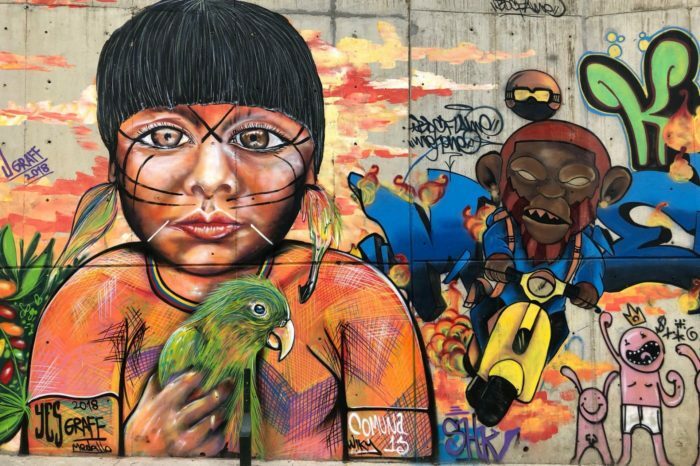 You are now ready to explore the crowded and colorful city of Medellin. 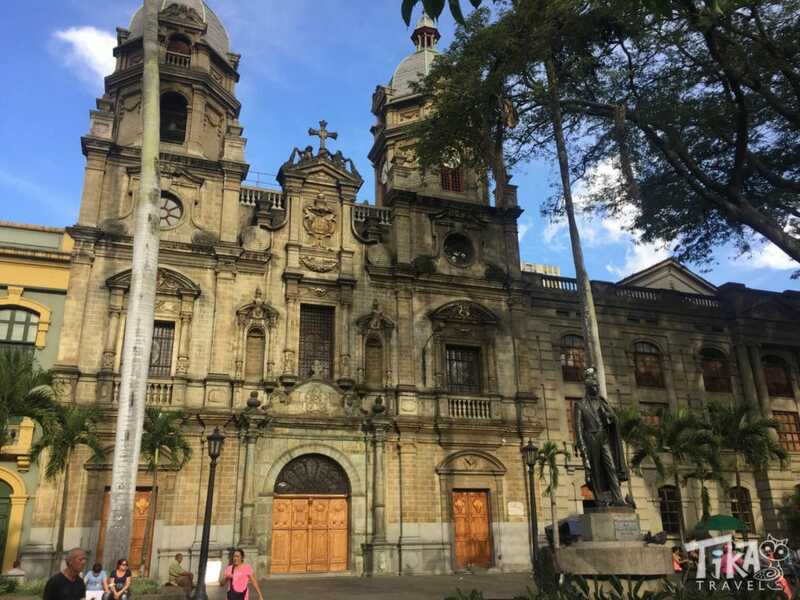 With the Medellin City Tour will be walking you to the administrative quarters, the old railway station, the Square of Lights (Parque de Las Luces), the famous pedestrian walkway full of tiny little shops and vendors “Carabobo”, the old National Palace, Botero Park, Bolivar Square, the Metropolitan Cathedral. 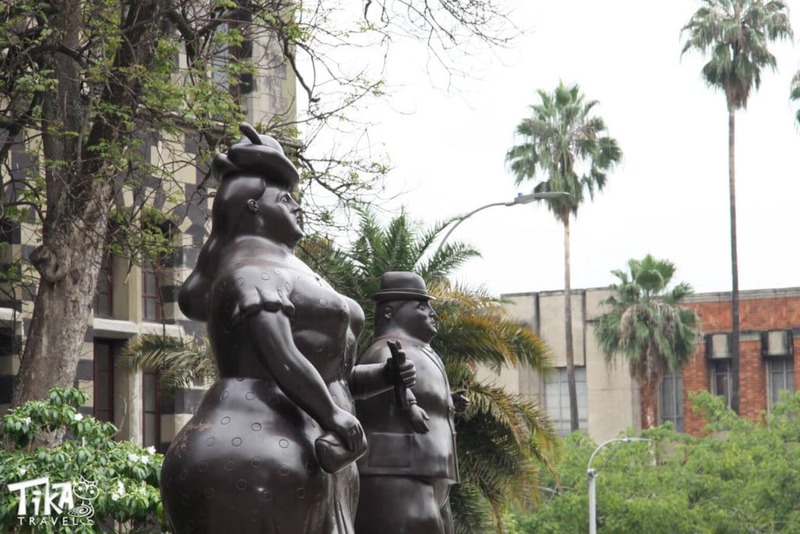 We will be finalizing the walking tour by visiting San Ignacio Plaza and San Antonio Park. This tour is about 5 km and takes approximately 3 hours (depending on your pace and shopping habits). It is suitable for everybody with good walking conditions. For families with young children, we recommend NOT to take a stroller as the streets can be narrow and crowded. 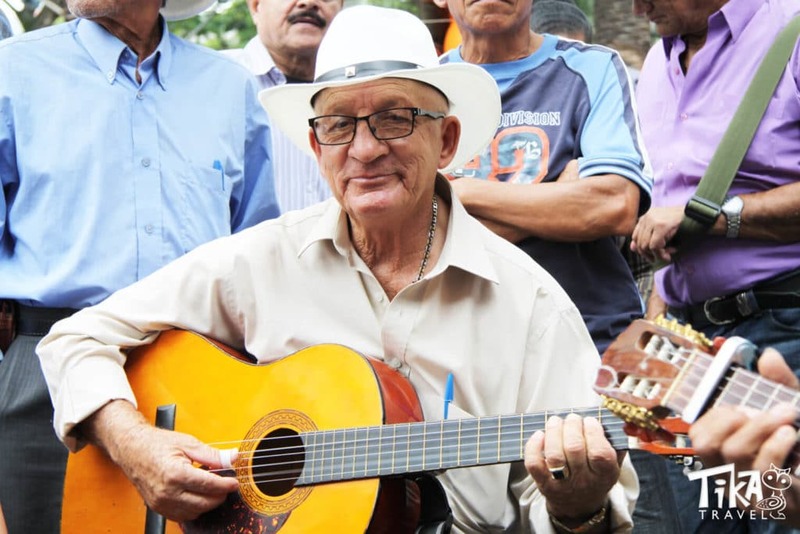 When booking this tour you will contribute to Fundación Visibles as part of the price of the tour will be donated to them. 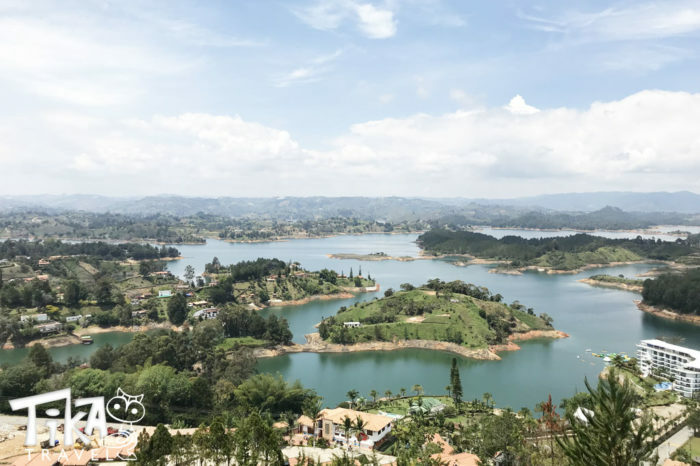 We offer the Medellin City Tour in French, English, and Spanish. The tour is guaranteed with a minimum of three persons – make sure you book on time. 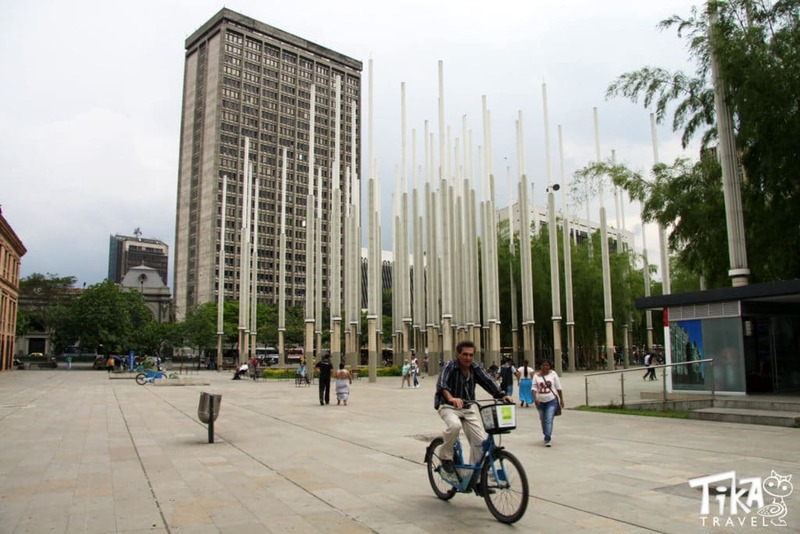 13:15 We start the visit of the most important, emblematic and beautiful places in Medellin. Palacio Nacional (former Palace of Justice transformed in a Shopping Center today). 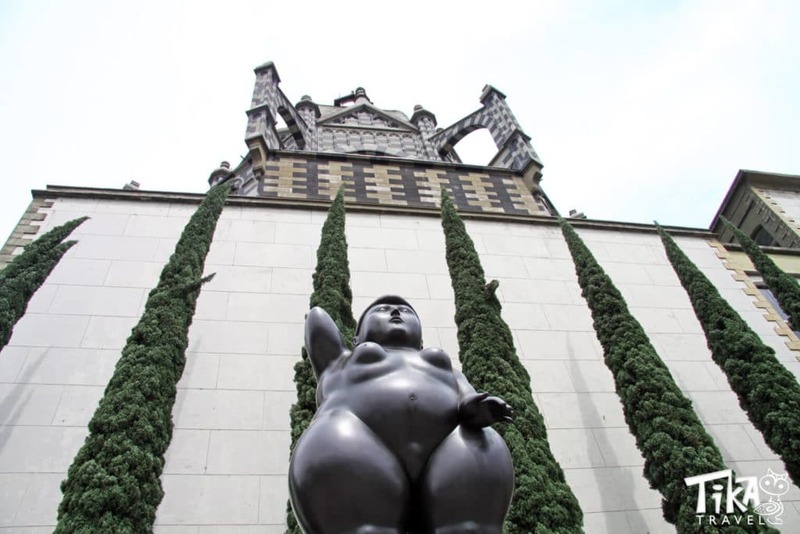 Botero’s Park and the splendid sculptures of Fernando Botero. 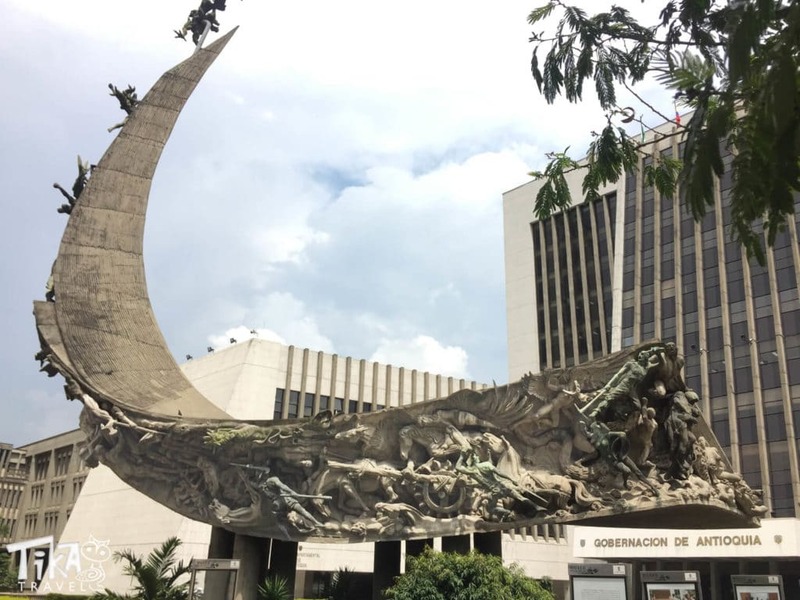 If time allows, we will go inside the Palacio de la Cultura to admire the city from the monument’s dome. 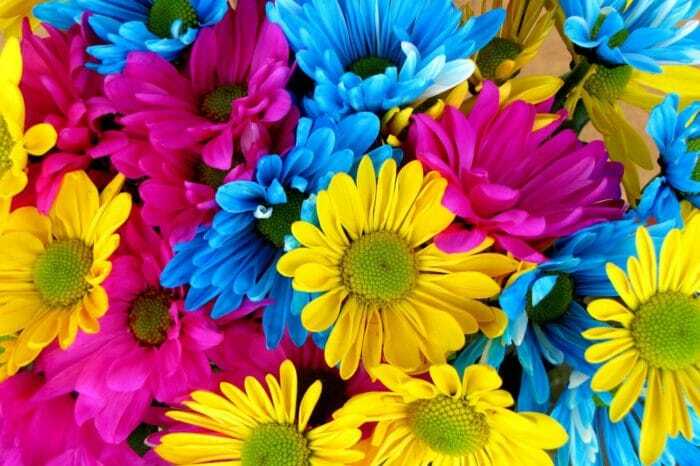 Pedestrian street of Junin where vendors will offer colorful flowers and ice cream in every corner.